Are you looking to learn kitesurfing or perhaps try this great activity in one of the leading world kitesurfing destinations? 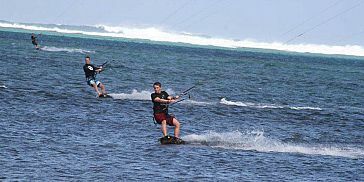 Mauritius Attractions offers the best kite-surfing packages in Mauritius offered at Le Morne- a top ranked and world renowned kitesurfing spot. 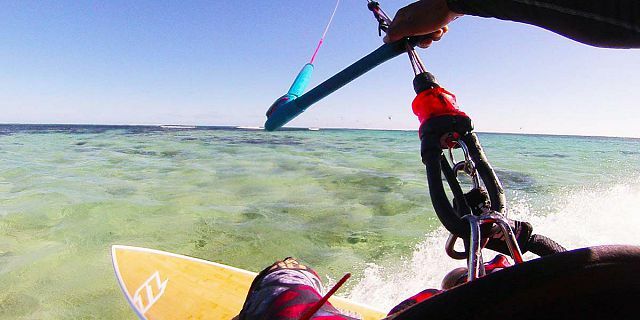 The kitesurfing lessons are the ideal for all levels- from complete novices to advanced levels in kitesurfing, offering all to explore this exciting activity in the Mauritian waters. 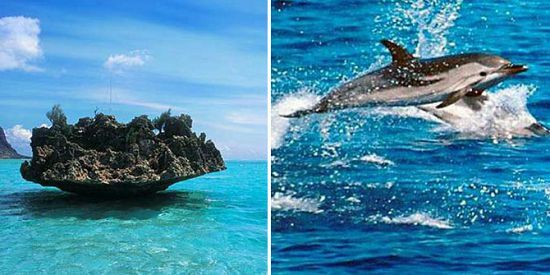 Mauritius Attractions offers you the unique opportunity with an alternative activity that is both exciting and rewarding. 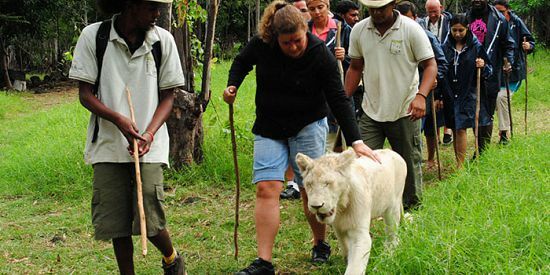 Our motto is “Enjoy your ride”, making your stay in Mauritius more memorable! You will learn everything worth knowing about kitesurfing, obtain kitesurfing skills and you can be sure to discover a deep and lasting passion for kite surfing. No physical strength is needed for kitesurfing, just the determination to try. It is one of the fastest growing water sports in the world, constantly changing with new safer equipment and materials, guaranteeing your safety and pure enjoyment. During your entire kitesurfing experience you will be accompanied by our fully qualified IKO instructors who are very passionate about what they do and they will make everything for you to feel like home. They are committed to share their expertise and knowledge with you, making sure your kitesurfing adventure in Mauritius is the best you have ever had! The kitesurfing lessons can be enjoyed from beginners to advanced-level surfers to explore our huge lagoon in the south western point of Mauritius, at the exceptional spot of Le Morne. Learning with us is not about just learning to kitesurf, it’s also about making great friends who all share a similar passion and love for kitesurfing. In order to make your first kitesurfing steps as easy as possible, the equipment which is used at our kitesurfing center is the latest of its kind and of the highest quality, made especially for all level of surfers. As all our instructors are highly committed to your security, we have not had any accidents occurring during lessons so far. For added safety, we also have a security boat as backup during lessons. 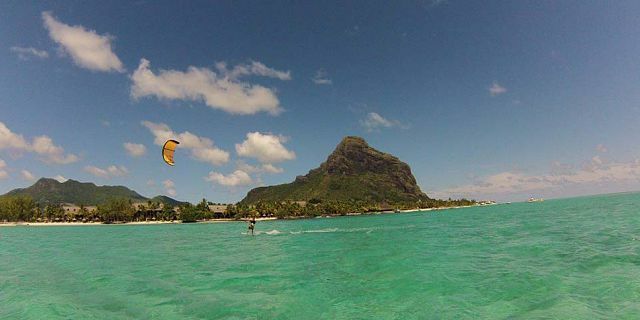 Considering if to enjoy your kitesurfing at Le Morne? 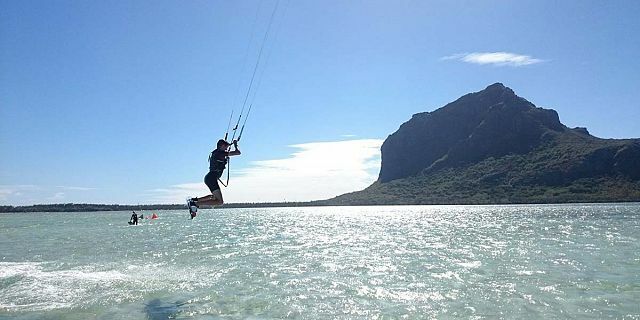 Then think no longer as this is certainly one of the best spot for kitesurfing in Mauritius, ideal with shallow flat waters and with its onshore winds. The perfect calm water inside the spacious lagoon offers the ideal conditions to practice the basics controls and skills of kitesurfing. At the end of your lesson, you will receive a kite boarder IKO progression card which certifies your level according to your skills. With the kite boarder card, you can easily continue to learn in any IKO affiliated kitesurfing centers located worldwide. Our lessons take place in the paradise surroundings of Le Morne kite lagoon (kite beach) - one of the best kitesurfing spots in the world. If you are still not quite ready to embark into a longer kitesurfing lesson, then this 2-hours lesson is a great way to go for an amazing experience while discovering our calm huge lagoon. The 2 hours lesson is best suited for first time surfers in our lagoon, offering you the best. 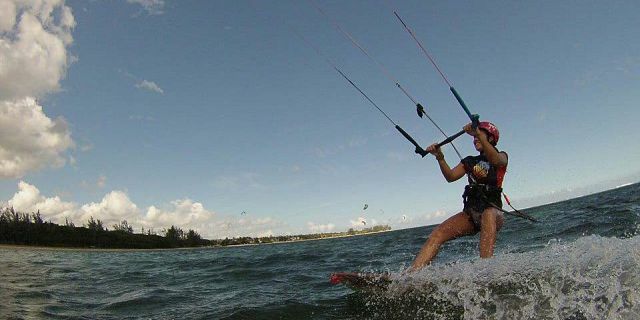 It offers the novices the key basic kitesurfing skills and to have a “taste” of kitesurfing which can turn into a long lasting passion for kitesurfing. It can also be enjoyed by the intermediary level and advanced surfers, giving them the opportunity to practice their skills and knowledge of kitesurfing in our perfect, spacious lagoon. 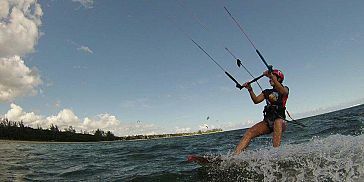 This 6 hours lesson is ideal for beginners as it will introduce you to the world of kitesurfing with special attention. Intermediary and advanced level surfers can also take up this lesson. It can be completed in one day only. You will learn all basic kitesurfing skills, and/or achieve more skills. You will be also much more confident in controlling and maneuvering the kitesurf as well as riding the waves in the huge lagoon. This lesson is recommended for those who are looking for something extra than just a short taste of kitesurfing. The 10 hours lesson is ideal for complete novices as it will provide you with the basic skills of kitesurfing: the correct movements and how to react in all types of situations. Even intermediary and advanced level kiters can take up this lesson to practice their skills in our shallow and huge lagoon and keep on developing their passion for kitesurfing. The lesson will begin with theory and safety, following by analyzing the current conditions such as the wind direction and dangers. We will then move to the exciting part of practicing all the theory and spend as much time as possible in water. 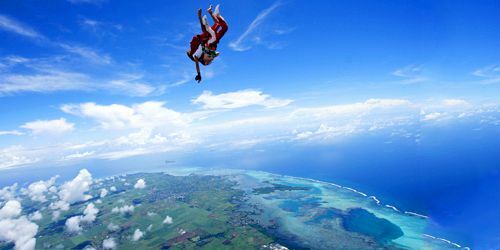 In addition to the basic kitesurfing skills, you will also learn a selection of maneuvers and kitesurfing techniques. You will do several exercises such as launching and landing the kite and body drag so that you can get used to feel how the kite pulls you. You will have much more confident controlling in all aspects that we move on to the board. The 10 hours lesson also prepares you toward any future kitesurfing activities and advanced lessons. 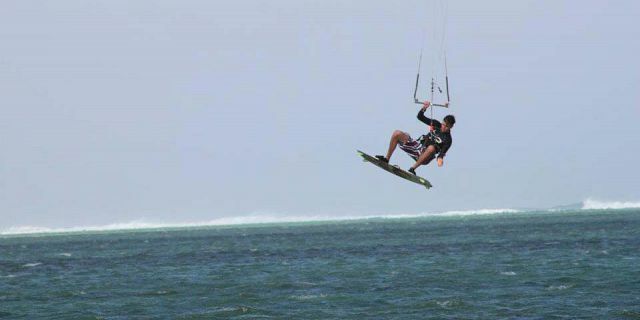 Our Instructors are qualified by the International Kiteboarding Organisation (IKO). We speak fluent French and English. Our equipment is of latest and highest quality. 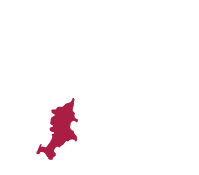 We have public liability insurance for your safety. Supervision:Once you start riding, i.e. kitesurfing left and right, riding upwind but in case you are not confident enough to ride on your own, we offer lessons through walkie-talkie and a security boat to supervise for additional cost. IKO Progression card: At the end of your lesson, you will receive a kite boarder IKO progression card which certifies your level according to your skills. With the kite boarder card, you can continue to learn in any IKO affiliated kitesurfing centers located worldwide. 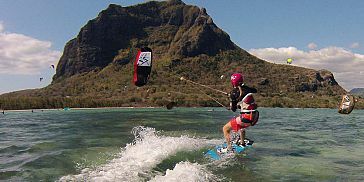 Our kitesurfing center is located in the South West of Mauritius at the beautiful beach of Le Morne, also known as Mauritius’ Kite Lagoon. 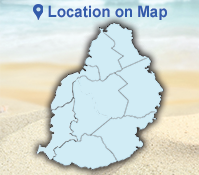 The spot is simply the most ideal location to learn and further develop your kitesurfing skills. Our goal is to teach you how to kitesurf with confidence and maximum safety. This is of course achieved with our team of experienced and IKO qualified instructors in a friendly ambiance. Our motto is “Enjoy Your Ride.” Hence, we ensure that each of our customer enjoys the fun and safe lessons delivered by our highly experienced team of instructors. We do not only teach you kitesurfing but also make friends and share our similar passion and love for kitesurfing. We use only the latest and safest equipment on the market to respond to your safety. 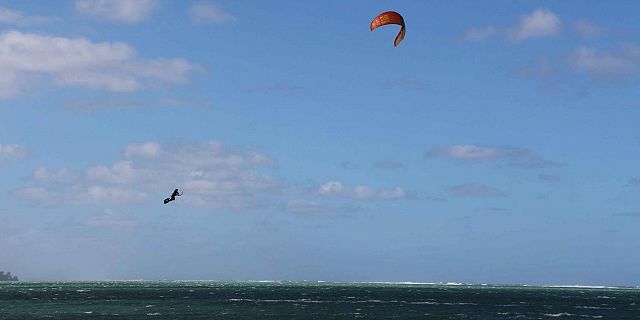 The focal point of kitesurfing in Mauritius is kite Lagoon in Le Morne. It is one of the ideal and safest spots in the world to learn and practice kitesurfing because of its onshore winds and shallow water. 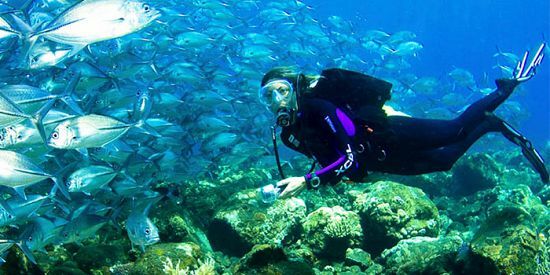 The spacious lagoon which is protected by a beautiful reef is perfectly made for kitesurfing. It offers a shallow and safe environment and allows downwind slides to Le Morne in the secure South Easterly winds. With shallow flat waters, this spot is ideal for beginner to advanced surfers who are looking to excel in freeriding and wake style. 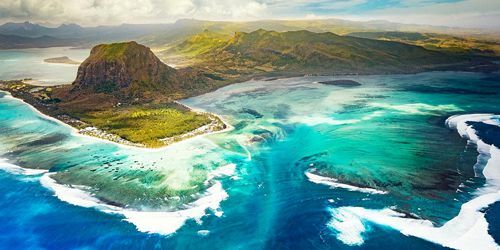 If you want to push your limits while kitesurfing in Mauritius, Le Morne is surely the best place, making your kitesurfing experience one of the most memorable! For more advanced surfers who like to play in the waves, located 600m from Kite Lagoon you will find some of the best wave conditions in the world.